Southern California Counseling Center | Tickets for SCCC’s Annual Gala are on sale now! 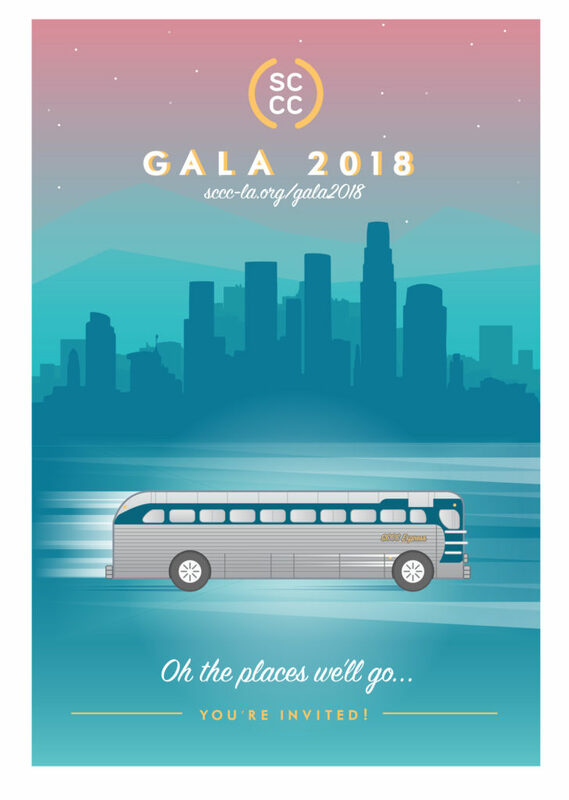 This event sells out – purchase your tickets today! 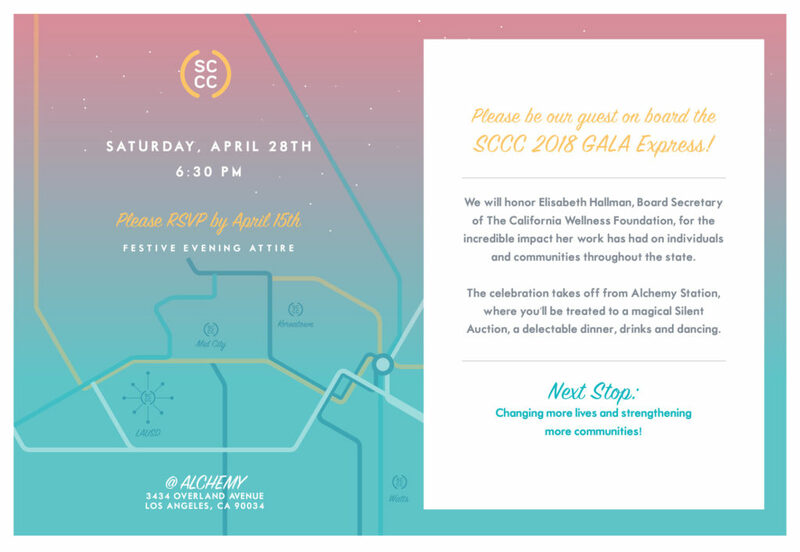 No Replies to "Tickets for SCCC's Annual Gala are on sale now!"